Every parent of a newborn is likely to face the issue of their little one waking up through the night. There’s no two ways about it. But where is the “red line” where it becomes a concern. 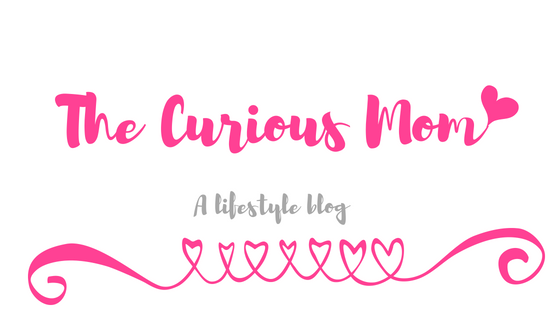 What’s normal and what might be a cause for concern? These are the few issue that we’ll address today and, hopefully, clarify some things about the sleep patterns of your little bundle of joy. More importantly, we’ll offer some actionable tips on what you can do when it becomes a problem. Before we get to the more intricate causes, let’s mention the most obvious one – their crib and mattress. Finding the sweet spot of what you think is comfortable enough for your baby and what’s really good and safe for them can be challenging and counterintuitive. The best baby mattresses will usually feel like they’re too firm. You might think that the crib mattress your pediatrician is recommending feels like a rock and there’ no way it’s comfortable enough. When it comes to choosing the baby crib mattress, safety trumps comfort. 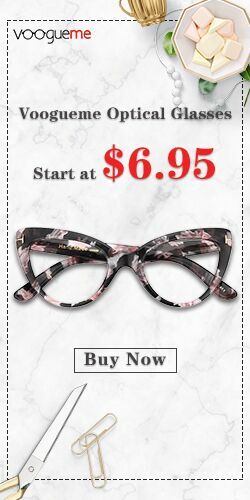 This will usually mean that you’ll have to put some of your instinct aside and go with the recommended one. Getting into the nitty-gritty the choosing the best crib mattress is beyond the scope of this article – you can read more about it at TheSleepStudies.com, including their top picks. This one is normal, especially in the first year. 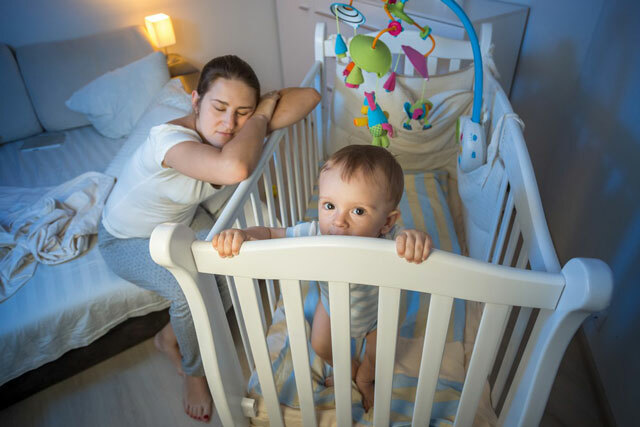 Both babies and adults sleep in cycles and the transition from what’s called “light sleep” to deep sleep is the most common cause of babies waking up. It happens to adults, too… 4 or 5 times each night. The difference is that an adult falls right back to sleep or just turn to the other side. Most of the time we don’t even remember it. Babies are much more sensitive to the shift and they often wake up as the transition happens as their brain is still developing the basic wave patterns. The first step is recognizing is that this might be the cause. The way to do that is to follow the sleep patterns and keep a diary of how often they wake up. If the time spans are regular (like your baby waking up every 90 minutes), the transition between sleep cycles is the most probable cause. The way to address the issue is to slowly cut down on what you do when it happens. For new moms, this is a challenge because the maternal instinct will always suggest to soothe them back to sleep. If you continue to do it every time, you’re not doing it anybody a favor. You should have a plan in place of how much time you spend getting them back to sleep every month. Living the room as the baby is still awake doesn’t make you a bad mother, it makes you a mother with a plan. The plan is to form neural pathways in their brain that will train them to soothe themselves. If it takes them less and less time to fall back asleep, you’re doing it right and they’ll soon have a mechanism of their own to fall back to sleep. You can read more about baby sleep cycles at ParentingScience.com. Studies of baby sleep suggest that the change in brain waves and sleep patterns happens around the 6th month. What this means that after about half a year, they “mature” when it comes to sleep and their brain waves during sleep become much more similar to those of an adult. It means that after 6 months, you can relax a bit and give them the chance to train themselves to go back to sleep on their own. This doesn’t mean that you not react after the 6 months; it means that you have more leeway to work with. It also means that if the problem perseveres and the time it takes them to fall asleep when they wake is not getting shorter, it becomes something to discuss with your pediatrician. No matter how much evidence science provides that crying doesn’t pose a significant risk to the health of a baby, the debate about it will never stop. It’s only normal. Even after the mentioned 6-months cut-off, it’s never easy to train yourself to allow the crying to go on until they fall back asleep. For some moms, it will never be an option. What’s important here is to know that there is no evidence that night crying can cause any serious harm to your little one. Sometimes the cause of restless sleep is simple – you might simply have a “bad sleeper” on your hands. Some babies are just “wired” that way out of the womb. Forming sleep habits is a sensitive process, it can help with a “bad sleeper” but it can also form bad sleep habits in a good sleeper. With a bad sleeper, it all comes down to what we mentioned above, gradually forming a habit by not waiting for them to get back to sleep every time they wake. If you spend 20 minutes nursing them back to sleep every time, it will simply go on. With a good sleeper that only wakes up occasionally, you can form a bad habit by making them associate something (like being nursed or held every time). Soon, even a calm sleeper will “expect” it every time they wake up. Again, there’s no universal approach. Your role is to do your best in creating healthy habits through the tools you have, like training them to self-soothe. Saying that a father should play a significant role in the process is not just about sharing the burden. 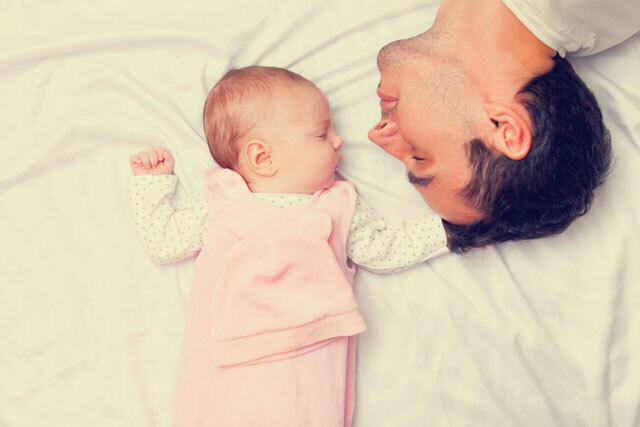 The reasons are yet to be explained, but a study conducted by the University of Tel Aviv about parental involvement in infant sleep patterns suggests that if the father is involved in the sleep “training” the baby is more likely to get back to sleep faster. There we go ladies, you are now backed up by science every time the issue of “who’s turn it is” comes up in a conversation. Just when you though you it right and you’ll finally be able to get some sleep, it starts again. Most parents will interpret this as alarming because they think that a trained baby is suddenly becoming restless again. In reality, it’s simply a part of the baby’s sensory development. The milestones here are 4, 6 and 9 months. At the 4-month milestone, the sleep patterns change a bit and usually take the form of a few hours of calm sleep followed by a period of restless sleep. At the 6-month milestone – they become more aware of their surrounding and their explorer instincts run a muck. As this happens, they are exposed to germs that new to their bodies, usually introduced by the things they put in their mouth. This is the period (4-9 months) when the risk of infections increases. Two other significant changes that happen at the 6-month mark is that their instinct to sit up is awoken and they start teething. Both of these can trigger an awakening, especially the latter. The last milestone that can significant impact their sleep habits happens at 9 months – it’s when they start learning to stand up. Their brain is becoming increasingly active and this new instinct can cause them to wake up, at least until it’s a new thing. So, in the few months following the 9-month milestone, waking up to a little rock-n-rolla standing in their crib is no cause for alarm. The brain of a baby is like a sponge, just soaking in new information in ways we can’t imagine and forming patterns of behavior based on what happens. Understanding that your role in the process is not to “micro-manage” them but nudge them in the right direction by forming consistent patterns is the key to surviving those first few years without aging 15 yourself.